Whether you are an enthusiastic beginner or a knowledgeable connoisseur we are happy to advise and assist with tours and nosing’s where possible. 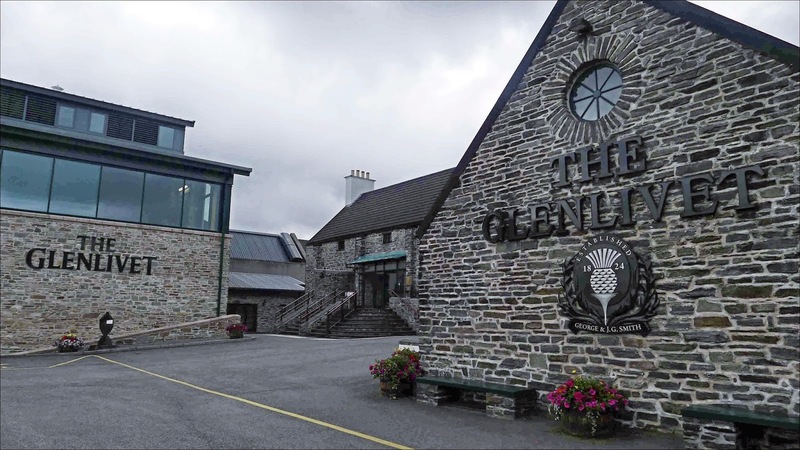 A warm welcome awaits you in and around Speyside – home to more than half of Scotland’s distilleries. Discover the best Scotland has to offer – Highland scenery, a beautiful coastline and attractive towns and villages. 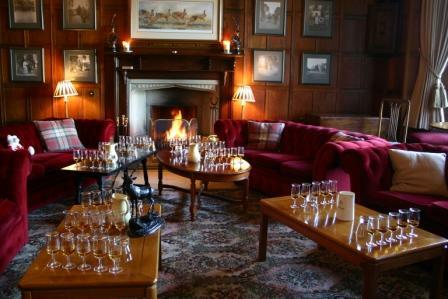 Visit the seven distilleries and cooperage on the Malt Whisky Trail,the Johnstons Cashmere Visitor Centre, craft centres, castles & gardens and Baxters of Speyside. Play on championship golf courses, fish, sail, go dolphin watching or follow the Speyside Way footpath from the coast to the shadow of the Grampian Highlands. And finally, there are a number of distilleries nearby which are closed to the public but on occasion, with some bribery and arm twisting we have been able to get guests through the door, so please ask you may be pleasantly surprised.